Getting your seed and plant list. (Part 3) - Perelandra Ltd. The foundation you build now with your nature partner will become what you rely on for support in many areas of your life. 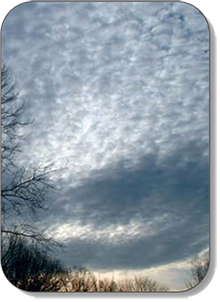 Your partnership will give you the answers to increased environmental challenges. And it's only with nature's help that we will be able to turn the tide of environmental destruction. Still not motivated? 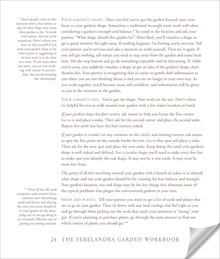 Read Machaelle's Final Thoughts from The Perelandra Garden Workbook. Keep in mind, she wrote this in 2012, while the U.S. government had climate change as a top priority issue. It's now up to us to make and keep this a top priority issue in each of our lives. Ready?! Begin here with Part 1. Did you jump in with us two weeks ago, and have you already completed Parts 1 and 2? This next part is fun and exciting. Let's get on with it! Open The Perelandra Garden Workbook to page 24 and find the last paragraph that starts, "Seeds and Plants." Just read this one paragraph and the sidebar. Before you begin, read your DDP to refresh your memory about your stated goals for the garden. Hit your start button! Then enjoy choosing seeds and plants for your new garden. 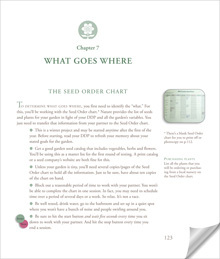 Start on page 123 of the Garden Workbook and read through page 126. It's just four pages and includes sample charts! Set aside about an hour of quiet time to start. Then make a cup of tea, settle in at your desk or table (with your computer if you're following the trickes on page 125), read your DDP, hit your start button, and have fun! If you have never ordered from seed and plant companies and have no idea where to begin, we have listed a few below that carry organic and heirloom seeds and plants. Some offer a full variety of conventional, hybrid, organic and heirloom. Many have a good master list to work from. You aren't required to work with just these companies. We have worked with many different good seed companies over the years. You want what is best for your garden, in light of your DDP. If you feel overwhelmed, get stuck or have questions about these instructions, call our Question Hot Line. We enjoy helping you through blocks, and keeping the steps manageable and simple.